oomph. : [not] just for guys. 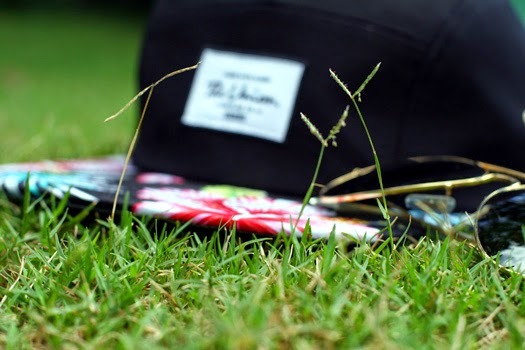 the 5 panel cap. Stop it with how fab you are!! you look so cute in hats and i love the sleeve cutouts in the top! Sounds cool! I actually bought a new baseball cap this weekend too. Woops. They are so fun to style! I love the cutout details on your sweater! Becks your cap is too cute! I love the floral design accent. Loving your top! Cut out heaven! Cuteness!!! I've been collecting snapbacks for a couple months now. Not really sure what my motivation is, lol. I like to wear caps too but never tried these. Gotta check them out! Love the print on that hat! I wear panel caps too, definitely not just for guys. I love the floral print on this one! Super cute hat. I have been getting more in to baseball hat lately. That hat looks great on you. I am really really trying to get into wearing more hats but it is so hard to find hats I feel comfortable in. 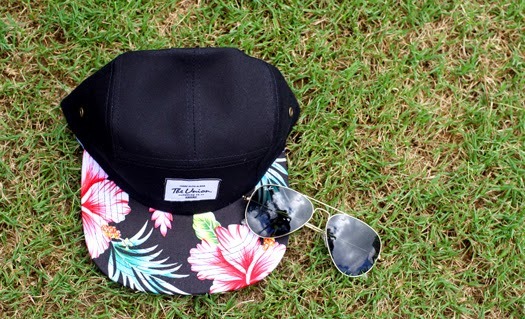 I like the florals, nice feminine twist to a cap hat, and it looks really cute on you. Finding a hat I like is a rarity and it tends to just come down to necessity - if I'm out in the sun all day I need to wear a hat - so I just grab something practical since I can't seem to find something that actually looks good on my noggin. So much so that I spend most of winter in ear muffs because I can't find a tuque or beanie to please me hah. I feel like too much of a dork wearing brimmed hats either. You can rock a good hat though! 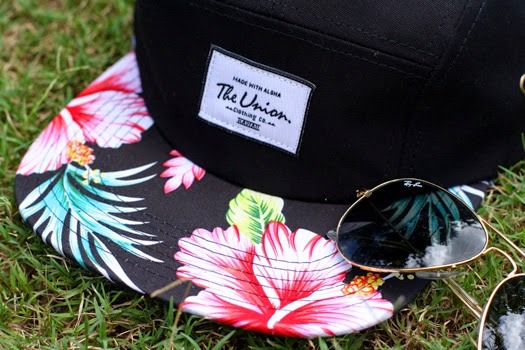 this hat is super cute -- i love the floral pattern on the brim. i've been wanting a cap like this for a while. i'll def check out that brand! It looks so great on you! I'm always scared to wear baseball hats because I have such a small head...you, on the other hand, look fabulous in yours! I like the floral on the hat, very cute :) I have a big head, so finding hats is always hard!